Decorating a high-end residence can feel like a sweet pleasure. It may compel people to focus on design components that are regal, palatial, and perhaps most importantly of all, luxurious. 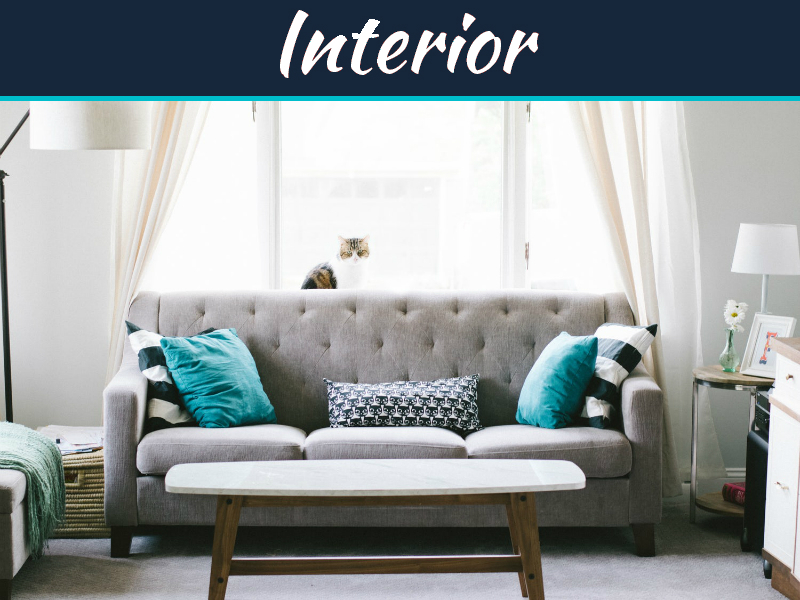 If you want to decorate a brand new luxury residence in the manner it deserves, these options can change the game for you in a big way. Some people make the mistake of overlooking lighting fixtures during the interior design process. 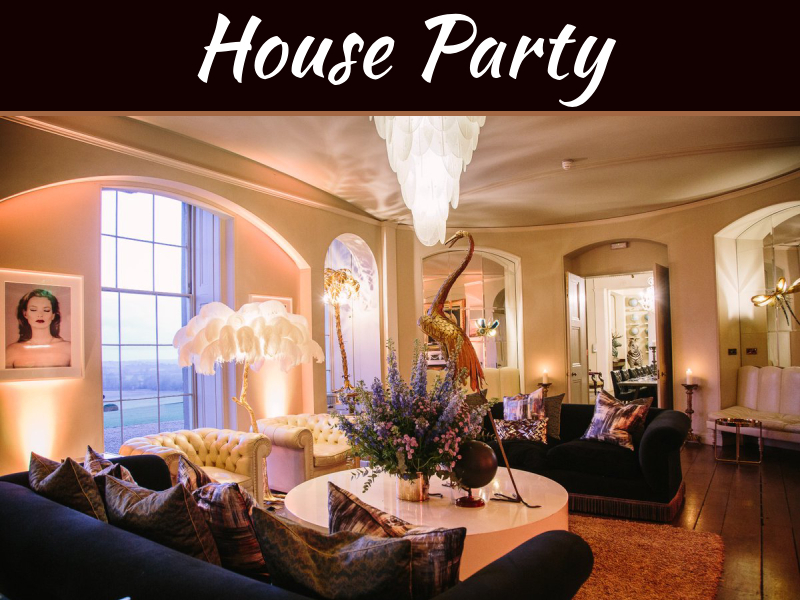 If you want your new home to be the portrait of sophistication and class, you need to invest in lighting fixtures that fit the bill perfectly. Opt for lighting that’s subdued and rather low-key. 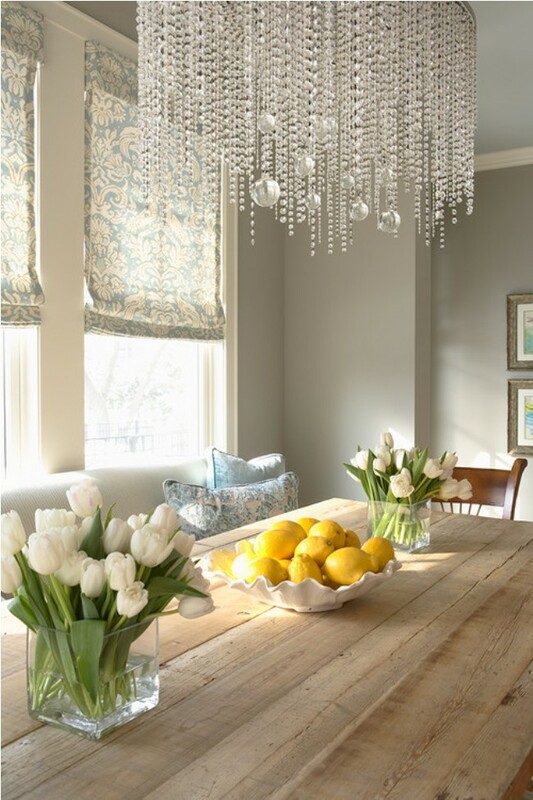 People who are enthusiastic about more dramatic looks, however, may want to install customized chandeliers. People who prefer more understated designs may prioritize wall sconces that serve as accent lights. 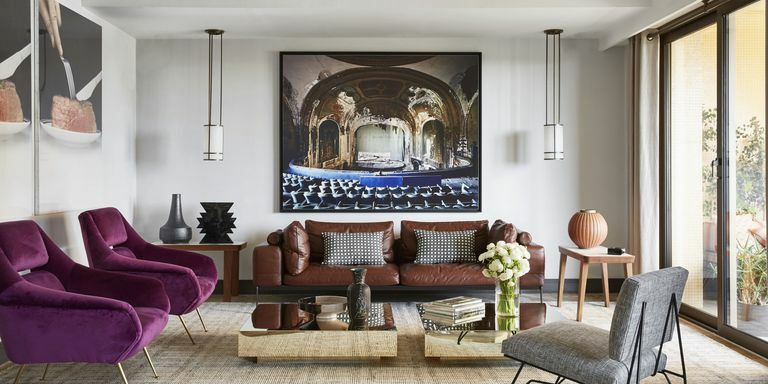 Luxury homes are often chock-full of stunning art pieces. People often associate artwork with timeless charm. Attractive and enduring paintings can make the walls of your new home “pop”. Sculptures can introduce a vibe that’s like no other as well. If you put paintings on your wall, the use of custom frames can take things to a whole new level. Bay windows can make lovely additions to family rooms located in luxury residences. They function as excellent daylight sources. If you want to illuminate your luxurious space with ample natural lighting, nothing can be better than a bay window. Bay windows can also make spacious rooms seem even more spacious. 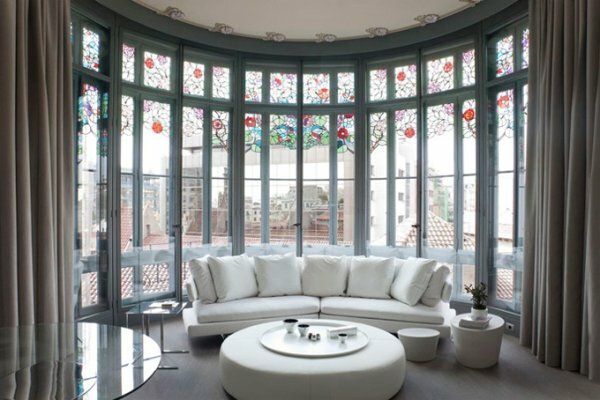 People who want to take full advantage of roomy living rooms in luxury homes often can’t get enough of these windows. Luxurious design schemes in homes often have many glass components. This makes total sense. Glass contributes to a vibe that’s luxurious and chic. Try to emphasize the use of glass in your flooring and ceiling choices. 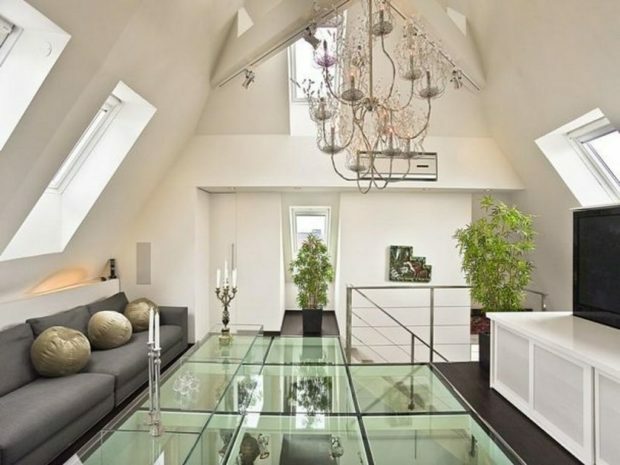 Investing in a glass interior floor can quickly and easily make your luxury home appear out of this world. It can make it look a lot more radiant, too. 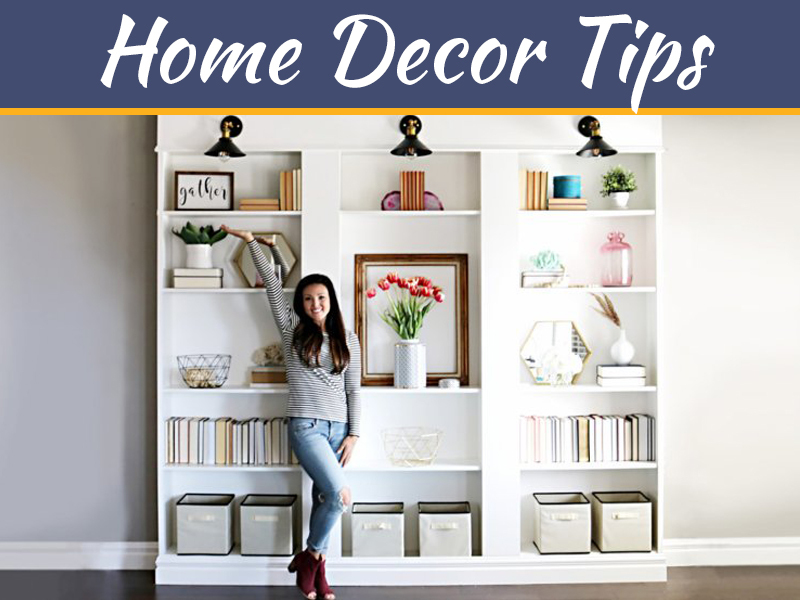 Decorating a new living space can feel like a true privilege. Decorating a luxurious one can feel like a particularly rare honor. 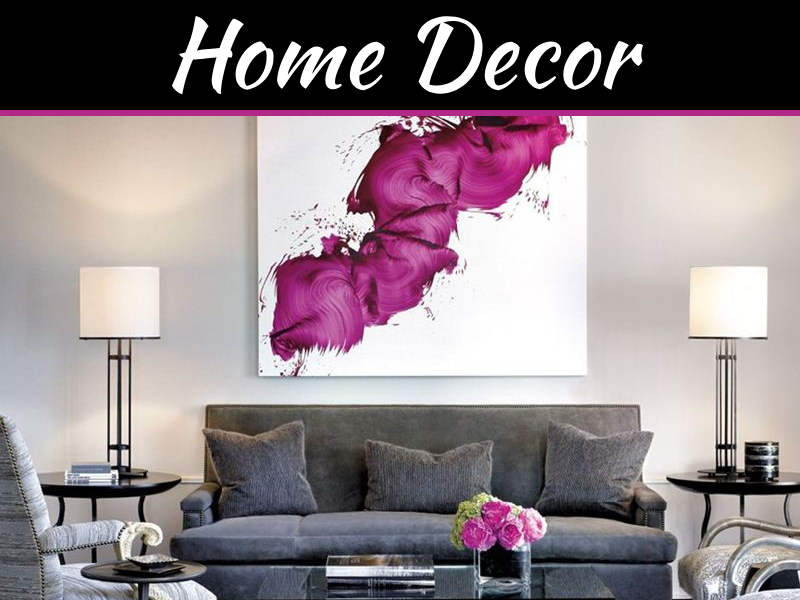 These design components make luxury home decoration simple and thrilling. Be sure to explore all of these strategies without delay.